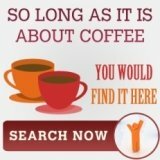 Carimali espresso maker is easy to use? 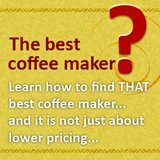 You might have also realized how complicated and hard it is to make a cup of espresso that can rival or match those made by a barista, or a bartender in an espresso bar. 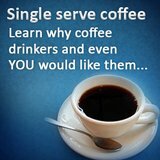 Honing the knowledge and the skills required to become a true espresso enthusiast takes a lot of time and practice. 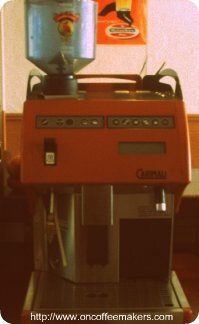 Thankfully, technology has recently caught up to allow manufacturers like Pavoni, Impressa, and Carimali, among others, to make coffee makers and espresso machines more advanced and convenient, which budding espresso enthusiasts and novices can use to make a cup of espresso without having the needed skills. One of which, is the Carimali F11-12. The F11-12 is an automatic espresso machine, able to make cups of espresso and cappuccino at the press of a button. Very sturdy and durable, it’s housed in a stainless steel body. Its bean hopper has a capacity of around 1 kilogram. It also comes with an automatic milker for milk frothing and steaming for cappuccinos and lattes. Most notably, the F11-12 is a commercial espresso machine built to do one thing – to make cups of espresso and cappuccino without the fuss. Some of us might think that this espresso maker only makes commercial espresso machines that need to be tamped, dosed, and other things that a skilled barista would do to make a good cup of espresso. Not with the F11-12. 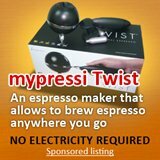 It’s very easy to use and straightforward in its design that it seems like operating a single serve espresso maker. All you need to do is press a button for espresso or another button for cappuccino and the machine does everything else for you. True espresso enthusiasts might shun away from this machine, mainly due to the fact that they know how to make a great cup of espresso and they want complete control over the preparation process. However, budding enthusiasts and novices will be amazed at how fast and easy it is to make a single or double dose of espresso and cappuccino with the Carimali F11-12. Furthermore, this machine is intended for commercial use; therefore, it’s well-equipped to handle the heavy traffic, numerous uses, and abuse on a daily basis. If you were to use this in your own home, for instance, you can be sure that this machine will last for a long time, which makes it a very worthwhile investment.